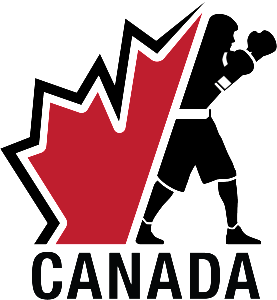 Boxing Canada is the national governing body for the sport of boxing in Canada recognized by the Canadian Olympic Committee. 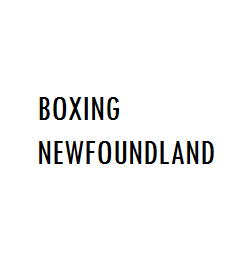 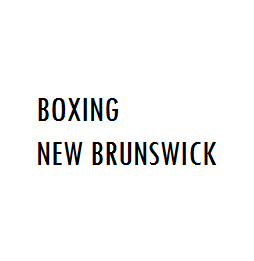 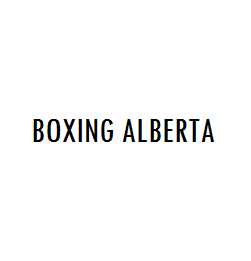 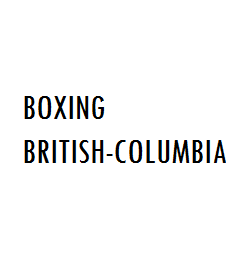 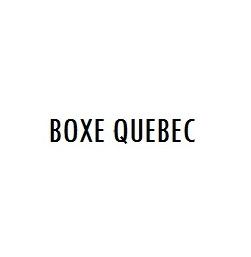 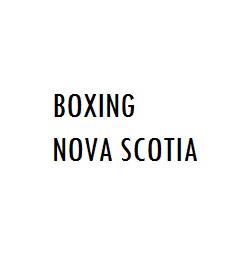 The goal of Boxing Canada is to promote, organize and coordinate the sport of Boxing for the advancement of the sport and its members of all levels and ages. 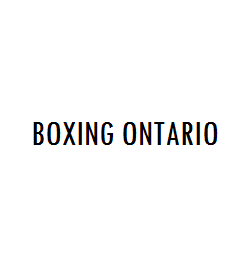 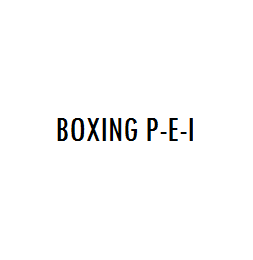 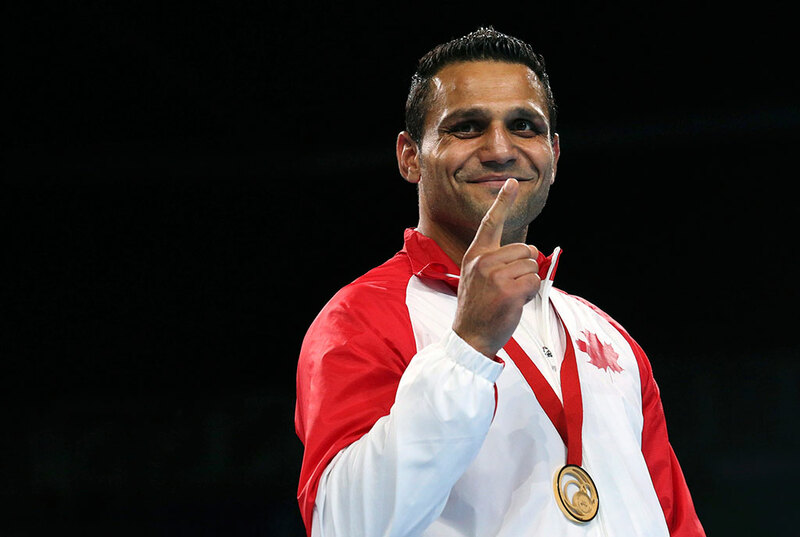 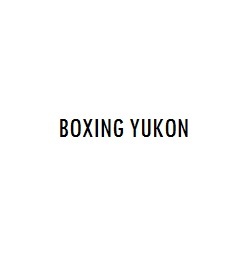 Our vision is to inspire Canadians in making olympic boxing a major sport and physical activity and strive towards making Canada a dominant nation internationally.